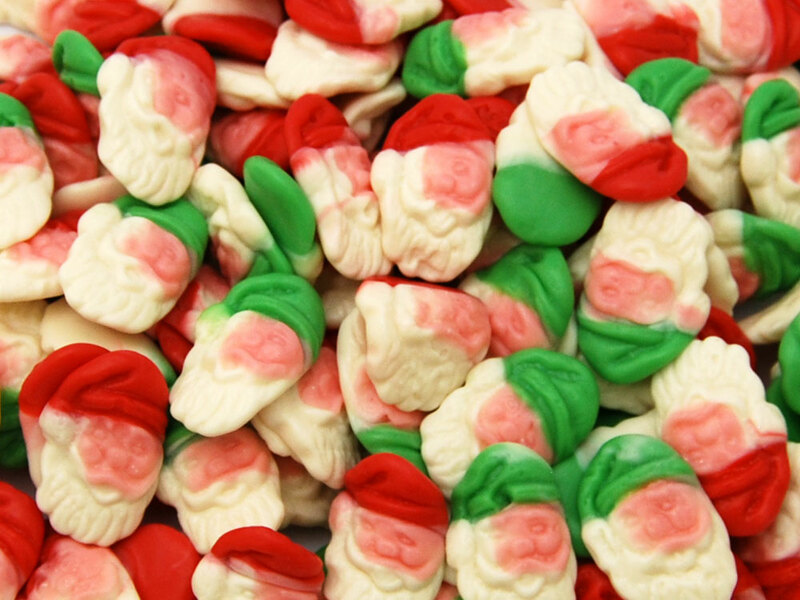 These jelly elves are a great Christmas themed sweet. 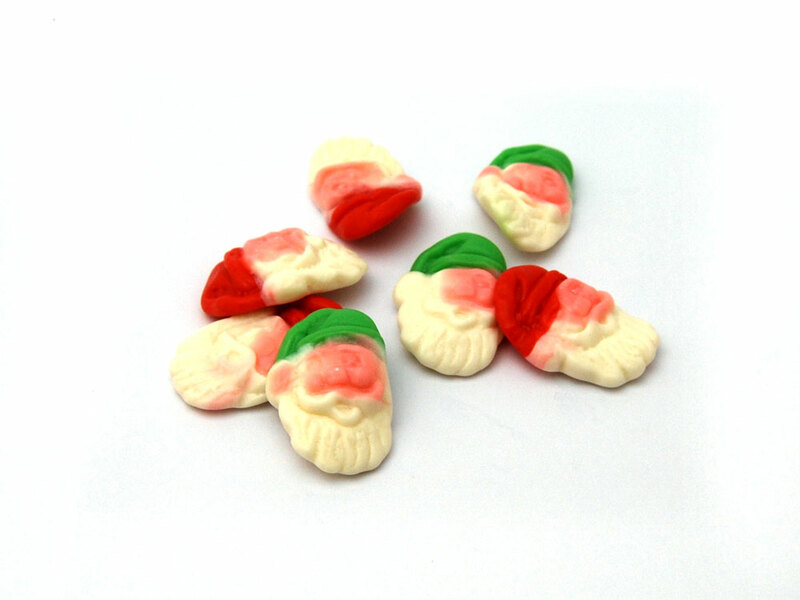 With thier cute red and green hats and bright pink faces these will make a great bag of sweets for someone special. Glucose Syrup, Sugar, Corn Starch, Pork Gelatine, Acid: Citric Acid; Gelling Agent: Pectins; Flavourings, Vegetable Oils (Coconut Oil, Palm Kernel),Glazing Agents: Beeswax, Carnauba Wax; Fruit and Vegetable Concentrates: Radish, Carrot, Blackcurrant; Colours: E100, E120, E133, E171. Allergy Advice: See ingredients in Bold.